Want to better your vocabulary? Try pronouncing these words on your own, then attempt to use at least one in your next conversation! A lung disease caused by breathing in volcanic dust. Meaning "wonderful", from song of this title in the movie Mary Poppins. Meaning "the action or habit of estimating as worthless". A chemical compound used as a detonator in shells. Meaning "opposition to the disestablishment of the Church of England". 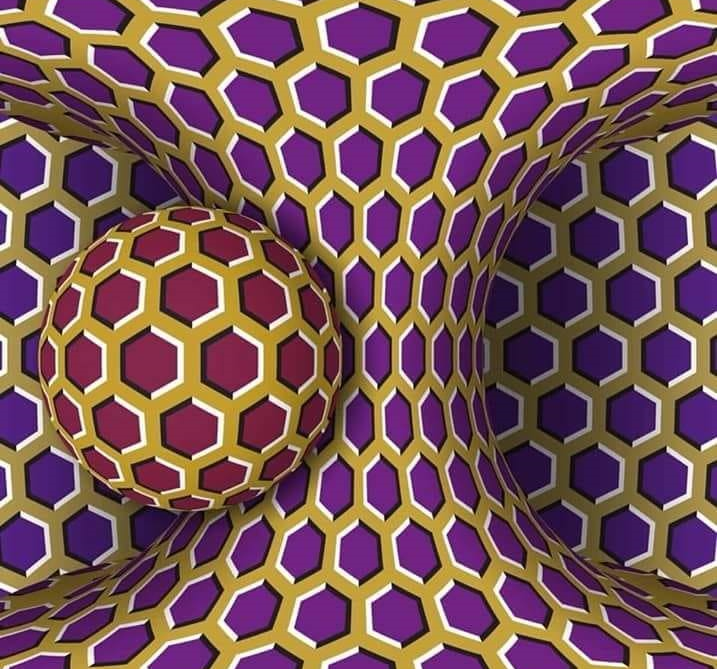 A cognitive neuroscientist explains that the biological reason the image 'moves' is because the V5 (middle temporal visual area) part of your brain – devoted to motion processing – activates or fires due to the V4 part of your brain – devoted to colour and shape – becomes overstimulated. Are School Printing Policies Fair? 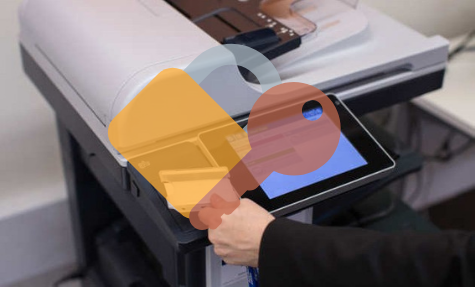 Most universities allow students to use university network printers in student labs when they are working on the university network as part of their tuition or computer use or technology fees charged to students when they register for classes. The average school spends several thousand dollars per month for this service. This service is expensive because students print personal jobs unrelated to academics, such as downloads from entertainment Web sites and photos of friends and family. 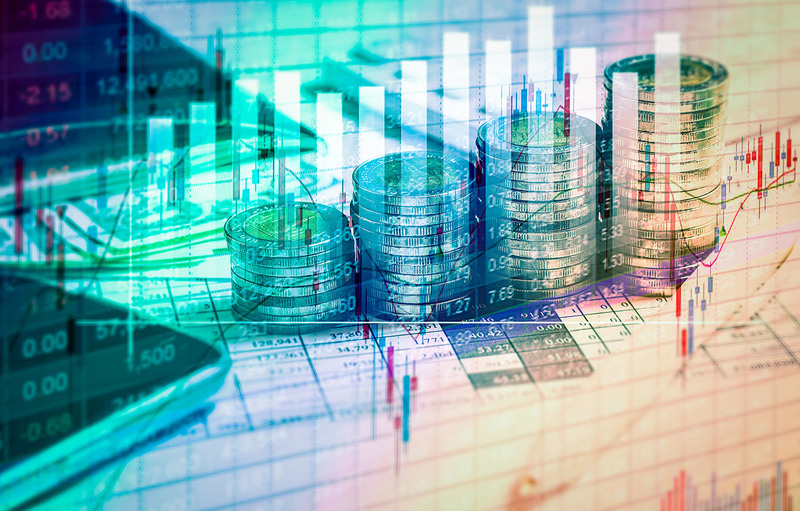 Out-of-pocket tuition rates for any two college students can differ by considerable amounts even if the students happen to major in the same subjects and enroll in many of the same courses. The reason is called tuition discounting in the university world. Colleges and universities offer students diverse financial aid packages depending on their financial need. One-time use technology or throw-away electronics are becoming increasingly popular with consumers and product manufacturers. Apart from the disposable cameras offered in the 1980s and into the late 90s, tech-based companies could rarely offer such convenience due to the cost of certain parts required. 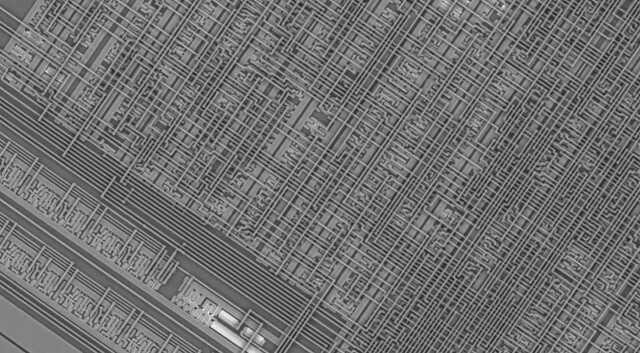 The main reason why companies can now offer inexpensive products, including smartphones and computers, without compromising on modern technology or quality is due to the wide-spread production and availability of transistors – a major component of computers or any microprocessor (shown above). If you live in North America, you've probably never given the cost of water a second thought. In fact, you've probably taken its value for granted probably because it costs very little or because it's vastly abundant. In places like Saudi Arabia, however, a liter of water costs five times as much as a liter of gasoline. 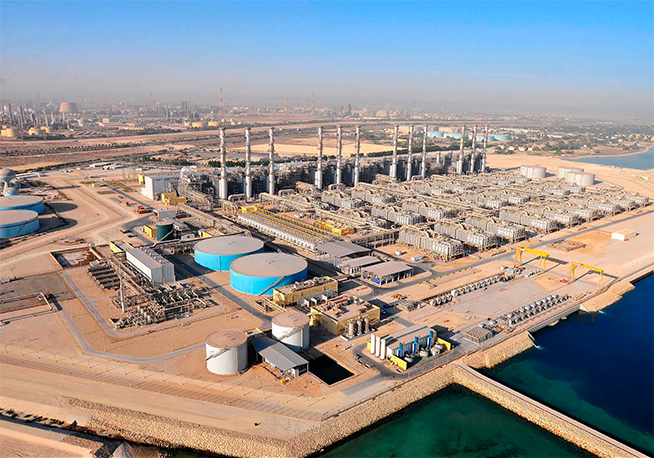 This is because much of the water in Saudi Arabia is seawater that is purified in desalinization plants (Al Jubail desalination plant shown above). This price relative to fuel is quite different in the United States. For example, a liter of water (from a tap) is virtually free, while a liter of gasoline is around $0.75 (about $3.00 per gallon). The video below shows 16 hours of neural development compressed into 40 seconds of a developing zebrafish's nervous system. Notice how the neurons branch to make connections with other neurons – a process vital to information transmission. To obtain such accurate footage, the animal's embryo was suspended in water, rather than gel, and its photographers used gentle light sheet technology to capture the specimen in 3D, at a high temporal resolution. The short clip above shows what happens to an injured plant when a nibbling insect attacks the leaves of a plant: the entire plant is alerted to begin anticipatory defense responses. Working in the model plant Arabidopsis, researchers recently showed that a systemic signal begins with the release of glutamate, which is perceived by glutamate receptor–like ion channels upon injury to a leaf. The ion channels then set off a cascade of changes in calcium ion concentration that propagate through the phloem vasculature and through intercellular channels called plasmodesmata. This glutamate-based long-distance signaling is rapid; within minutes, an undamaged leaf can respond to the fate of a distant leaf.